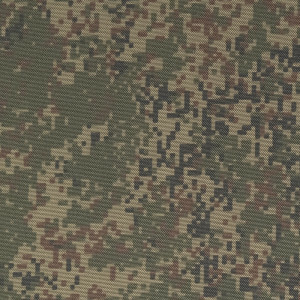 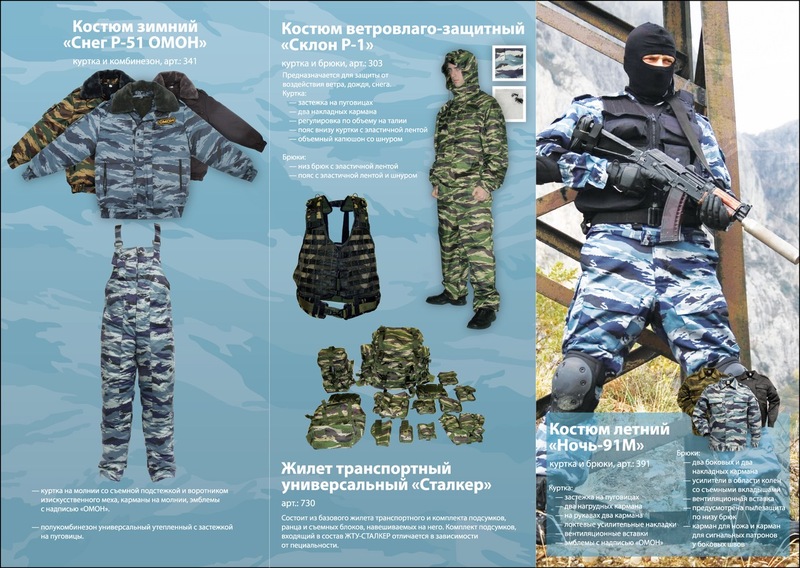 Steppe M6 - suit created for Moscow SOBR unit. 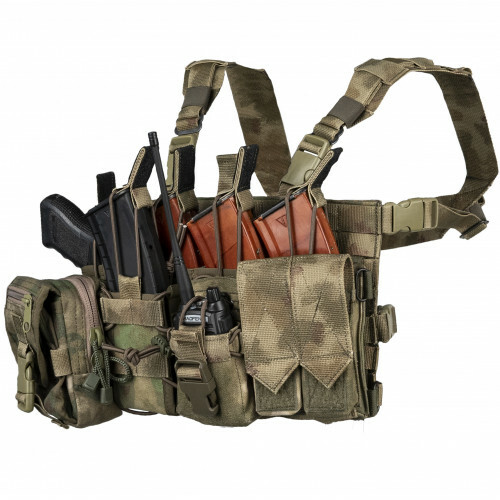 It's remade version of American Suit ACU, but with additional pouches and additional features. 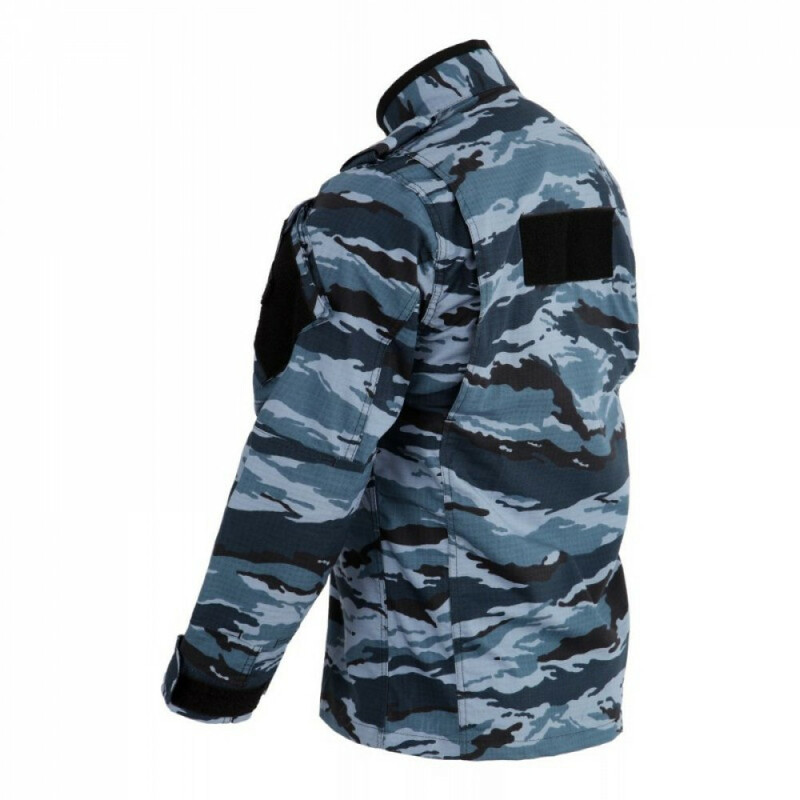 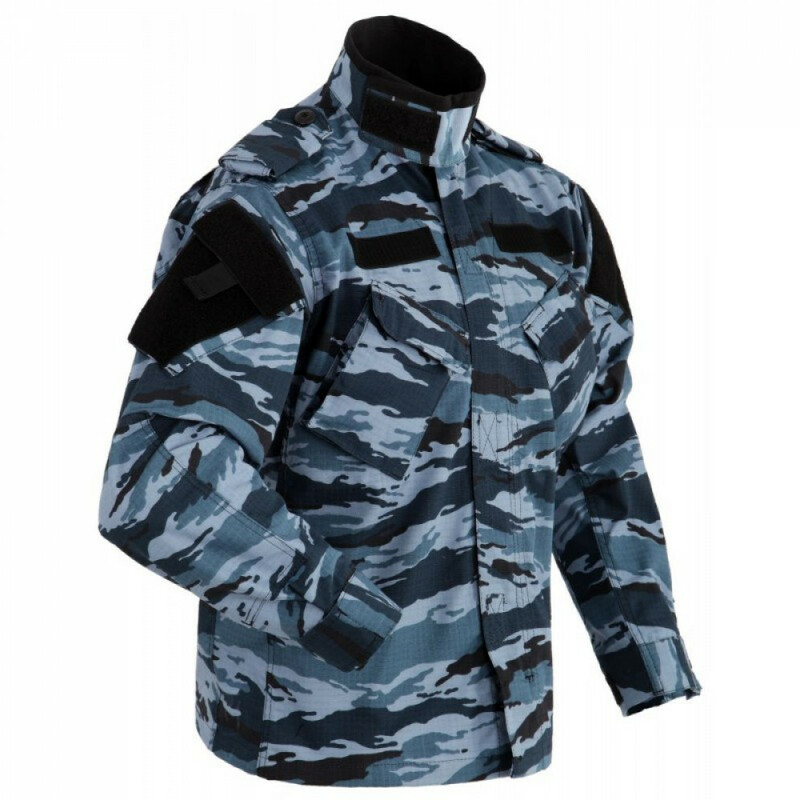 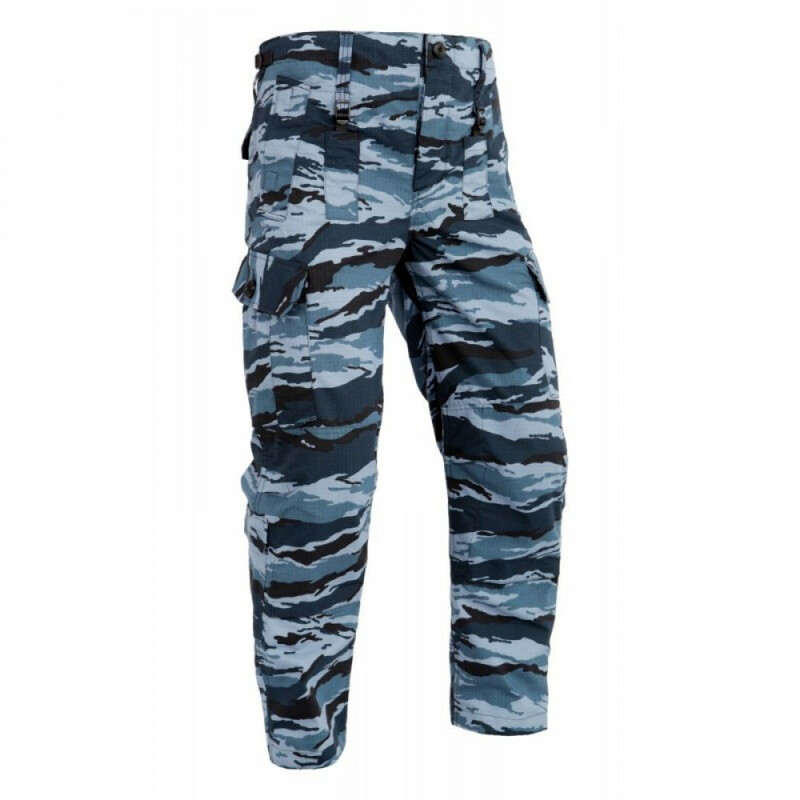 FSO/FSB units usually use this suits, when they need something not very expensive, but made from Rip-Stop and of course very well made. 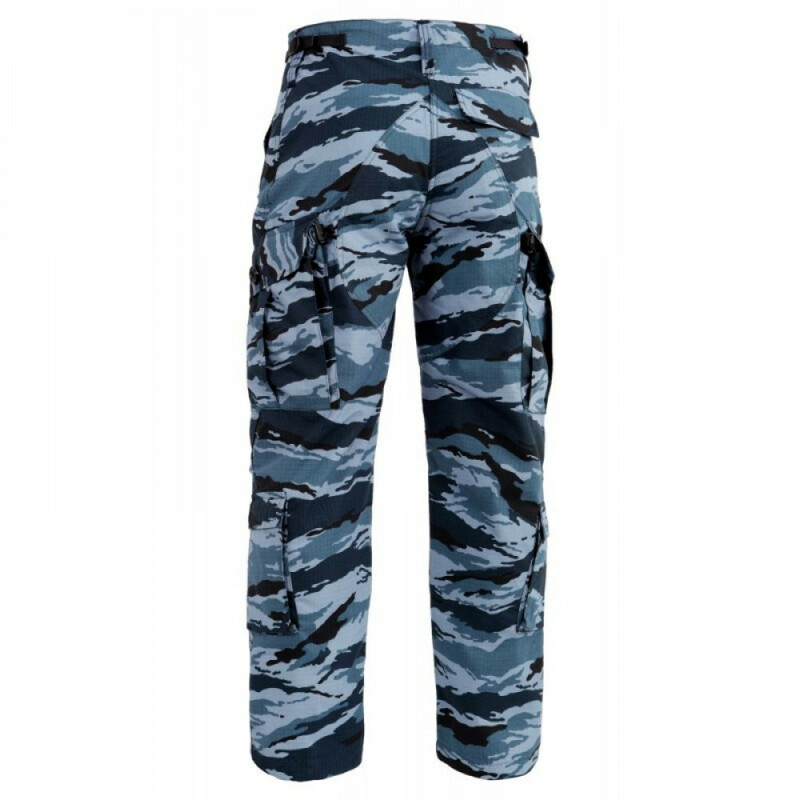 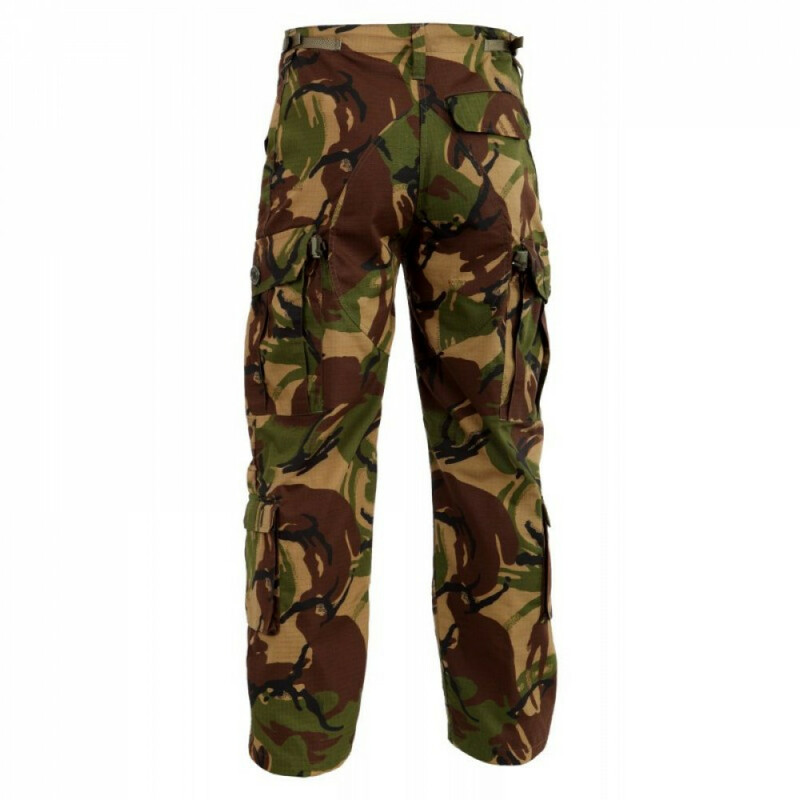 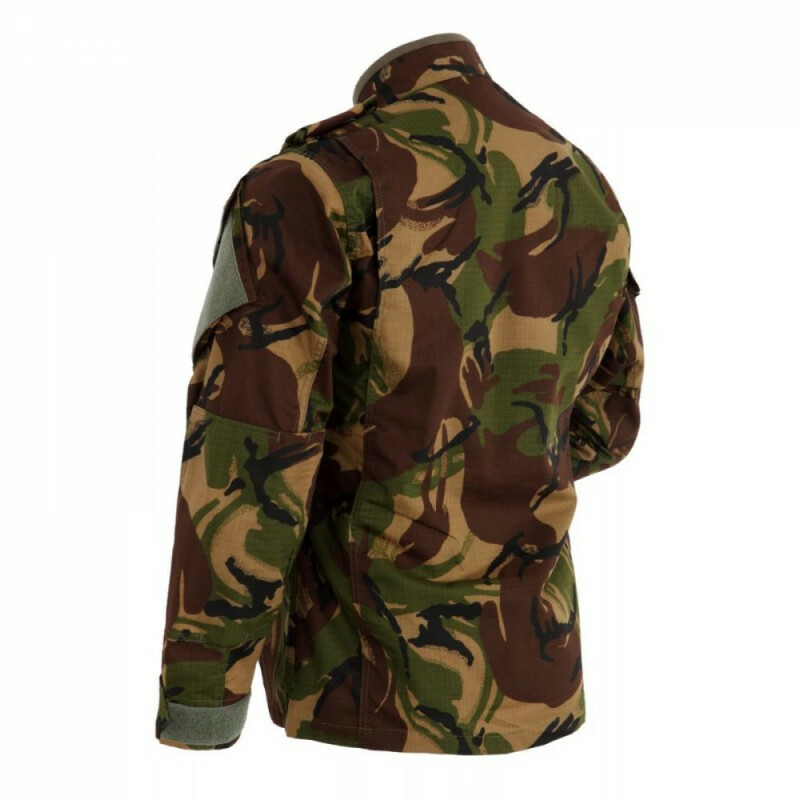 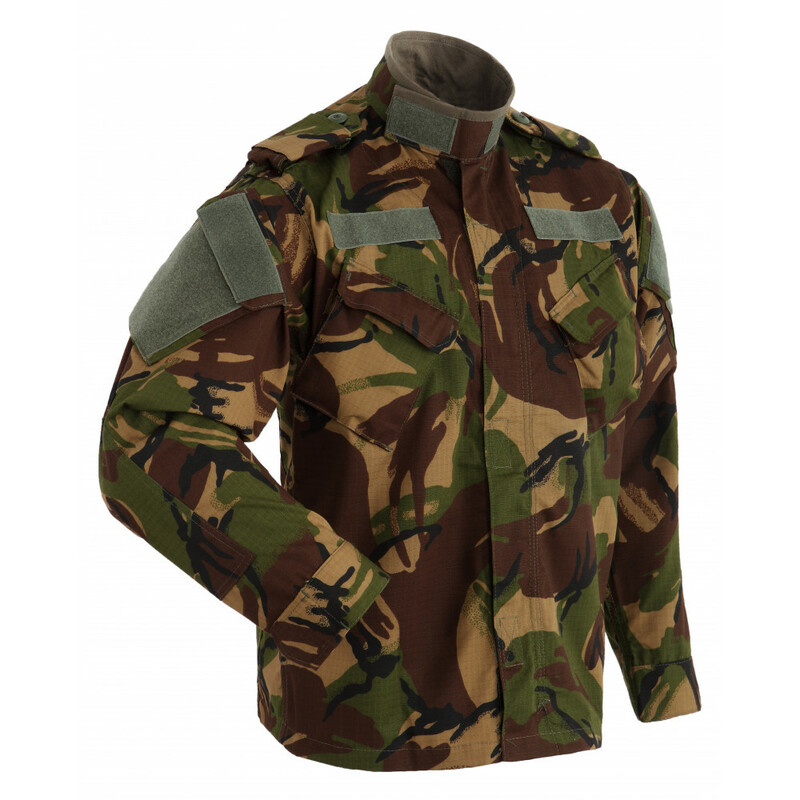 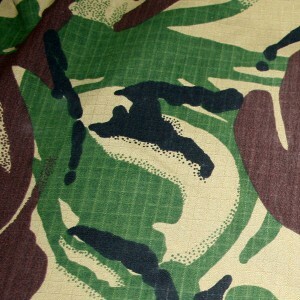 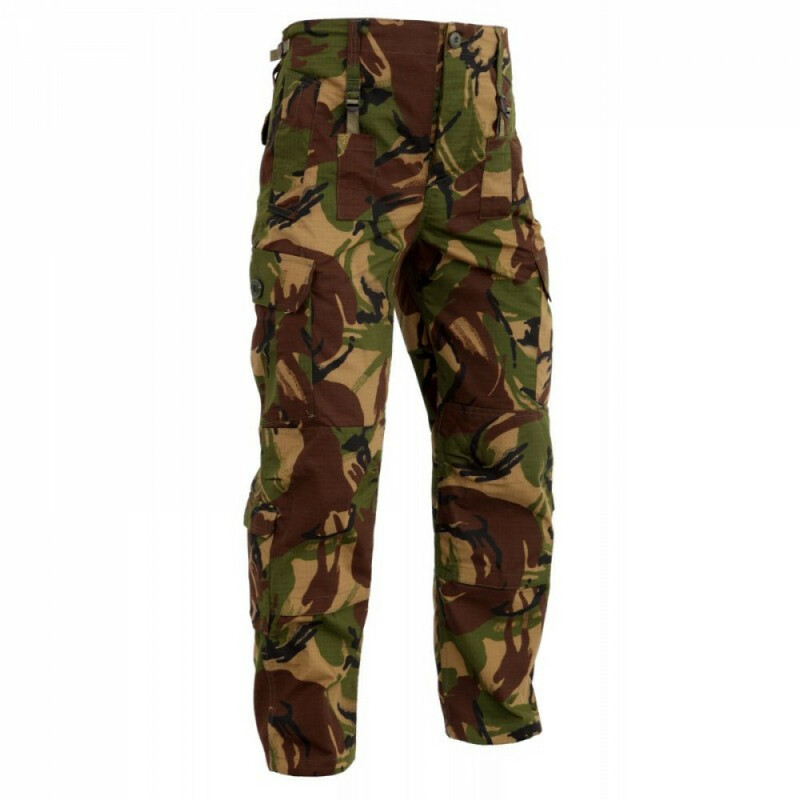 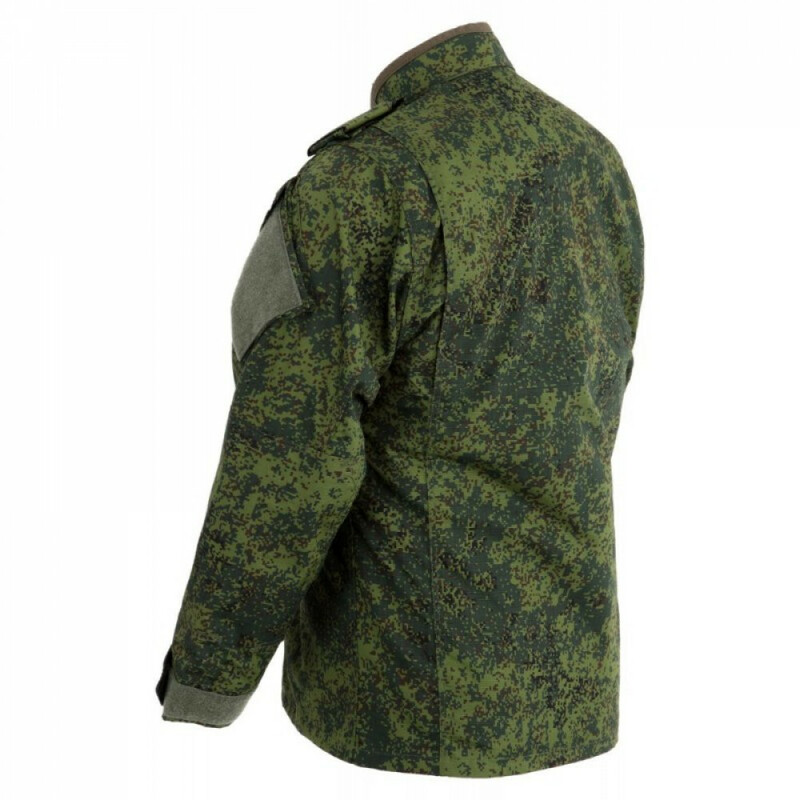 Have velcro panels and made from original multicam/A-tacs FG fabric. 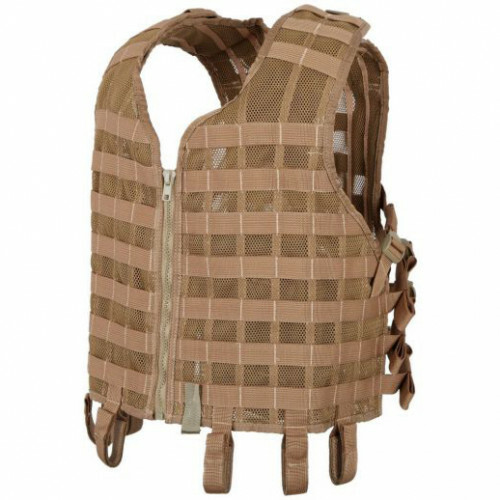 The suit has redisgned pockets, additional adjustment straps, hygenic liner at the collar. 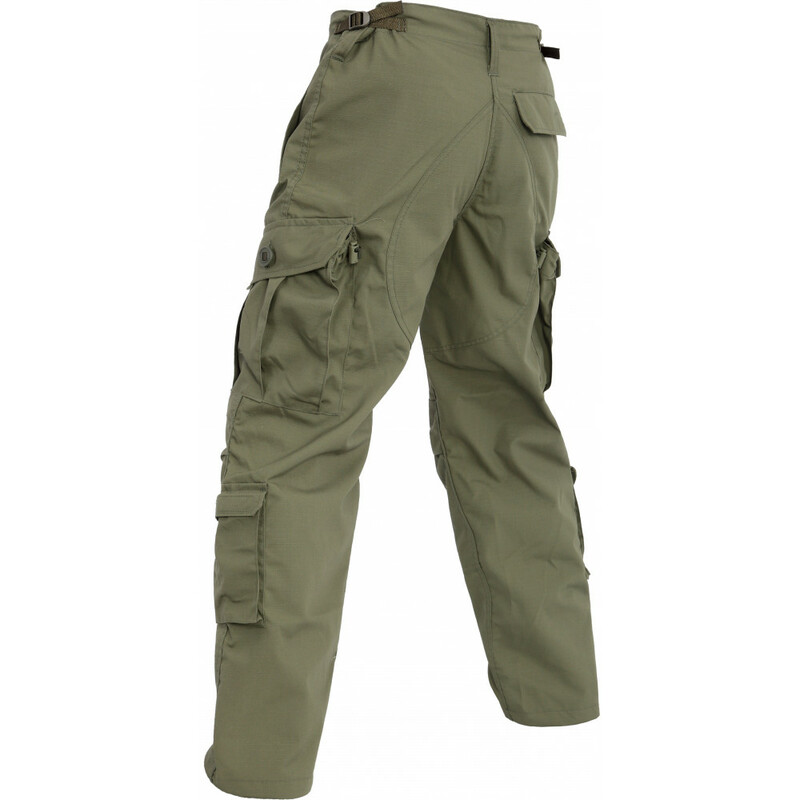 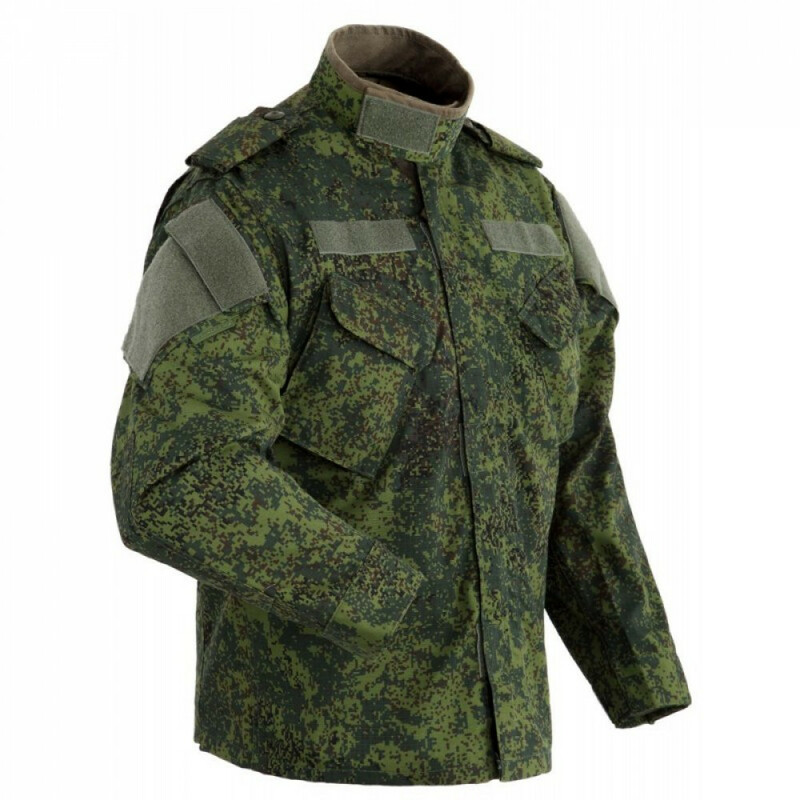 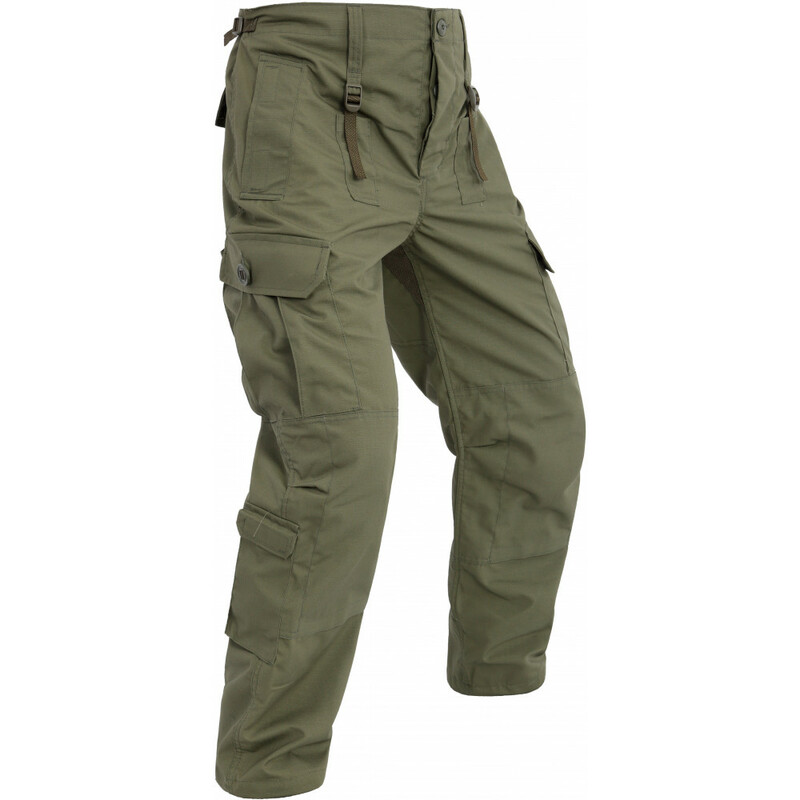 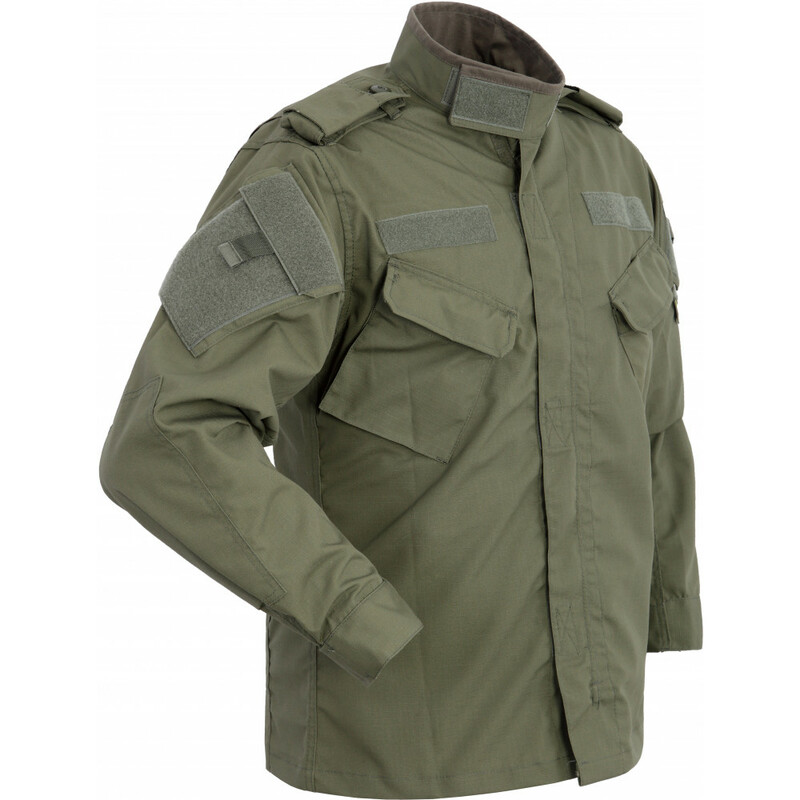 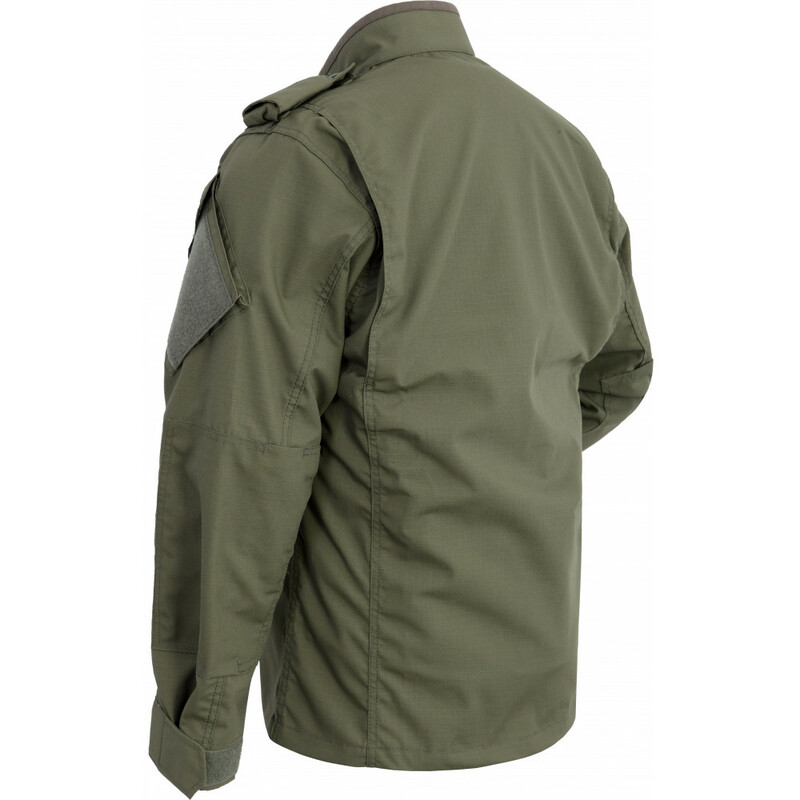 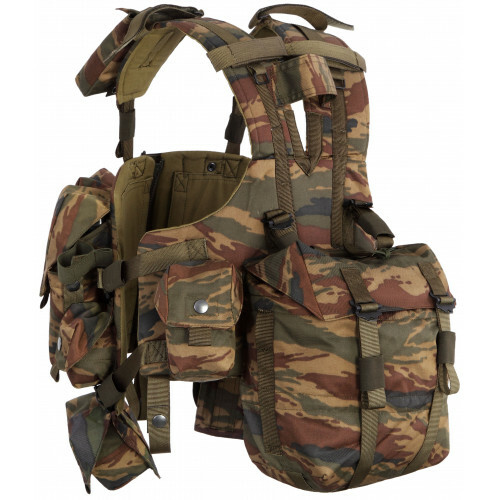 Vest "Alpha" created as Russian Analog of TT MK2 vest, but much cheaper and from Cordura 1000D (TT h.. 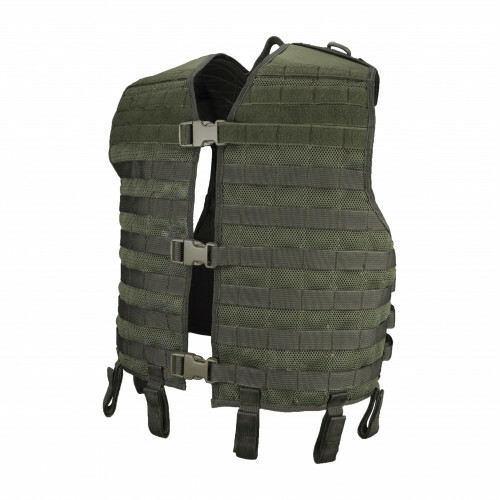 BASIC VEST TRANSPORT CONSISTS OF:• the right and left pectoral plate with shoulder pads• spinal tabl..
Vympel created as new generation of Alpha vest (they are really popular in Special Forces). 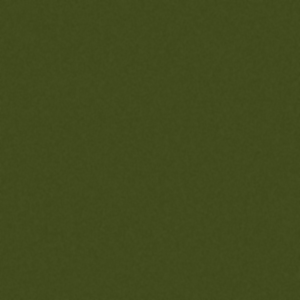 It's ver.. 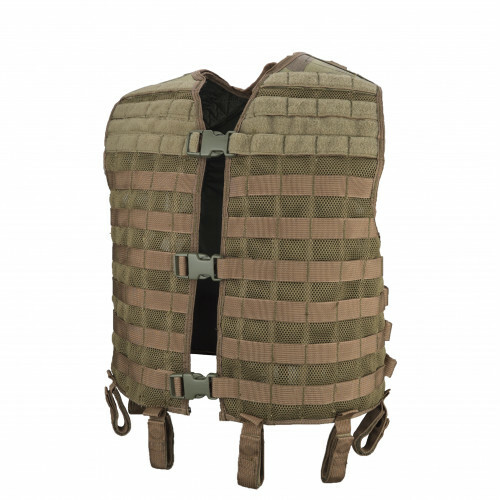 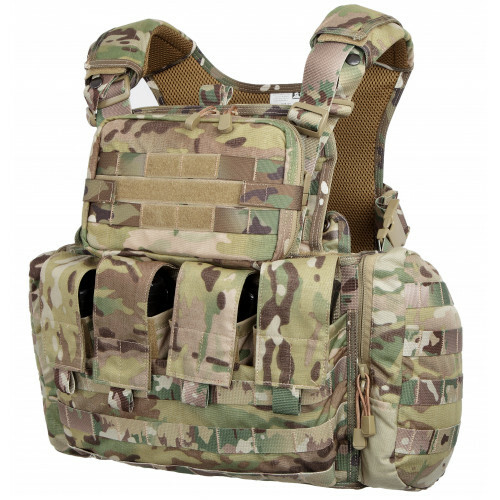 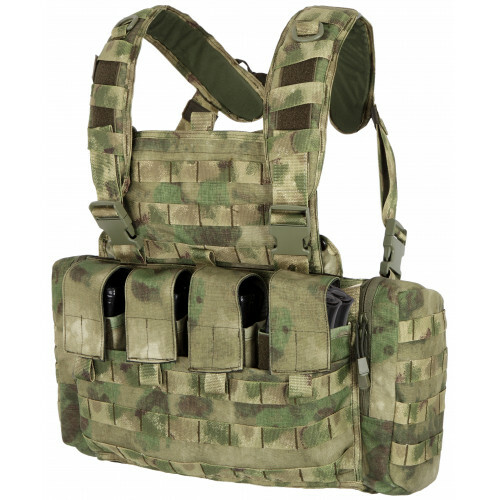 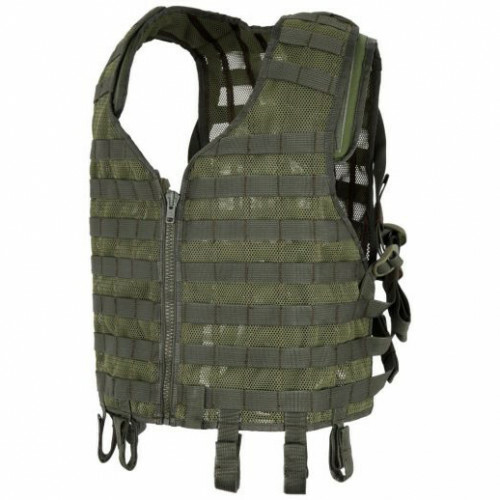 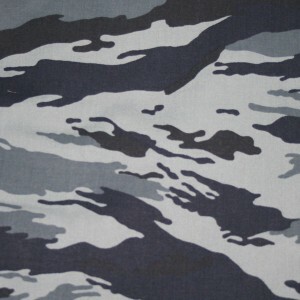 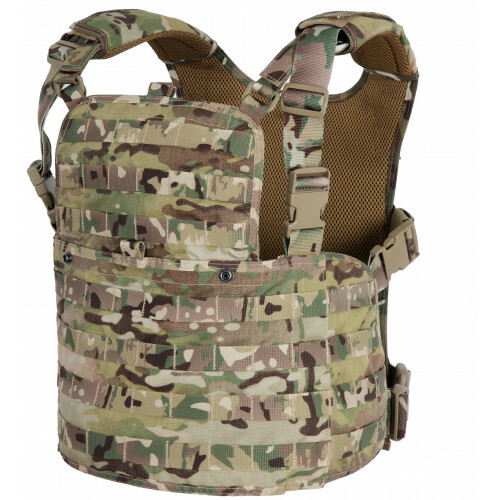 Basic Molle vest "Strike 2". 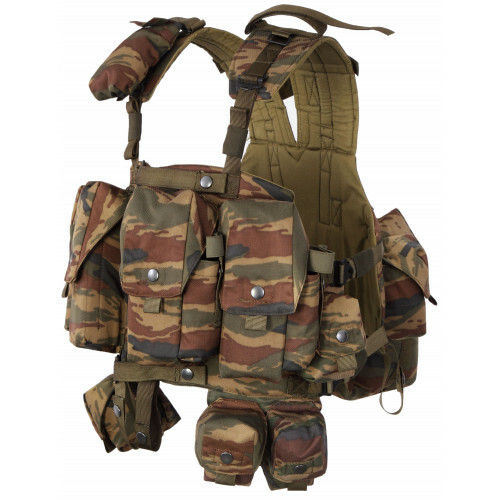 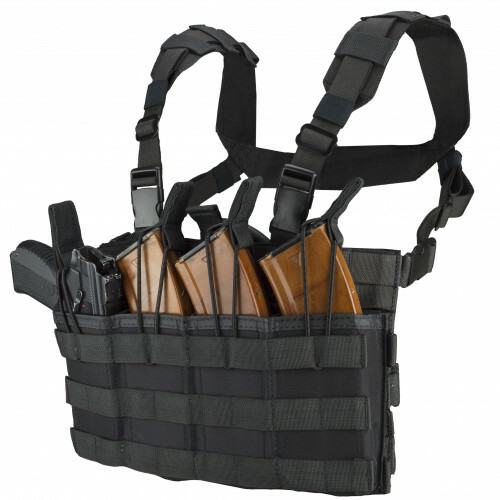 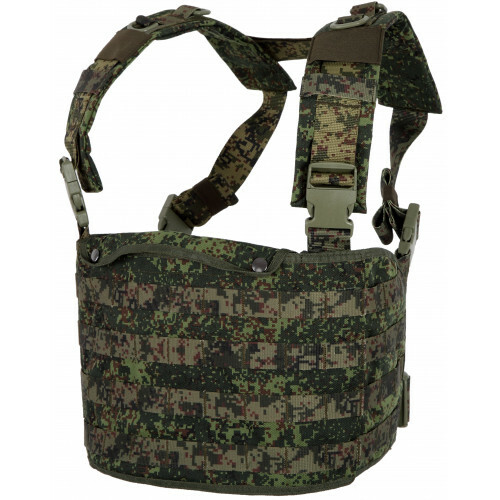 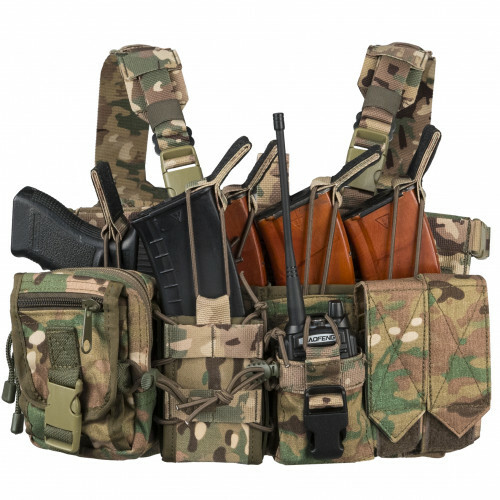 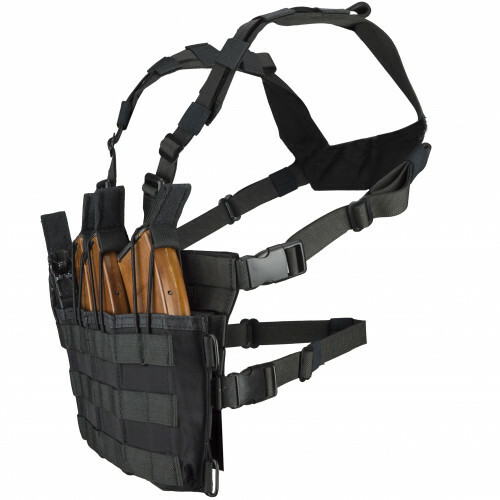 Simple Molle vest for placing equipment on it (Mag pouches, Granade pou..